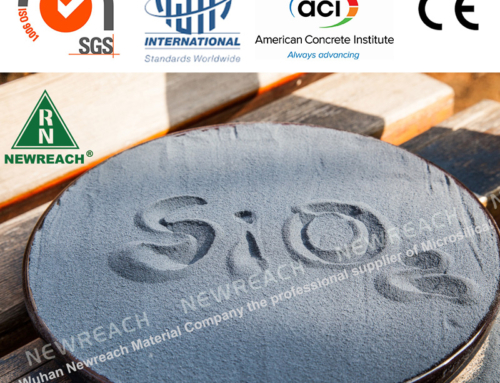 how to use silica fume in concrete? As early as 1940, silica fume was discovered and collected and used. 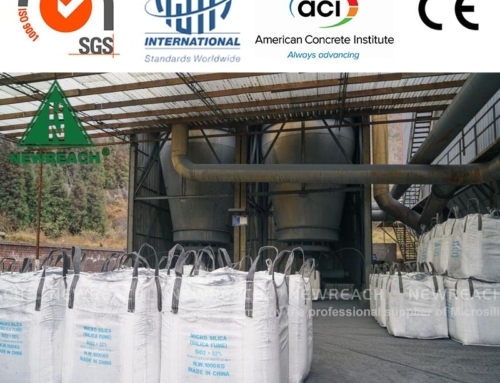 Today, silica fume is widely used in concrete engineering Because silica fume concrete is stronger and more durable than traditional concrete，and has reached more than 14,000 psi. In addition, the corrosion of steel is reduced as the reaction product of very fine silica fume particles clogs the internal pores. 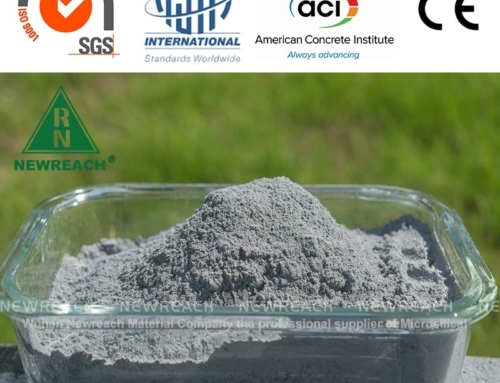 This slows carbonation and helps keep chloride out of concrete. 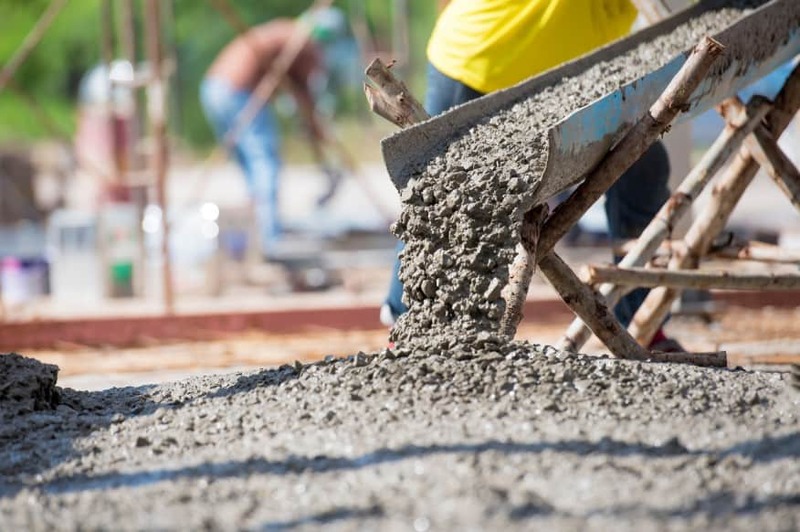 Because of these advantages, many engineers are now designating silica fume concrete for high-strength structural applications, wear-resistant surfaces, and structures exposed to deicer or brine. Silica fume comes in two forms in business: undensified and densified. 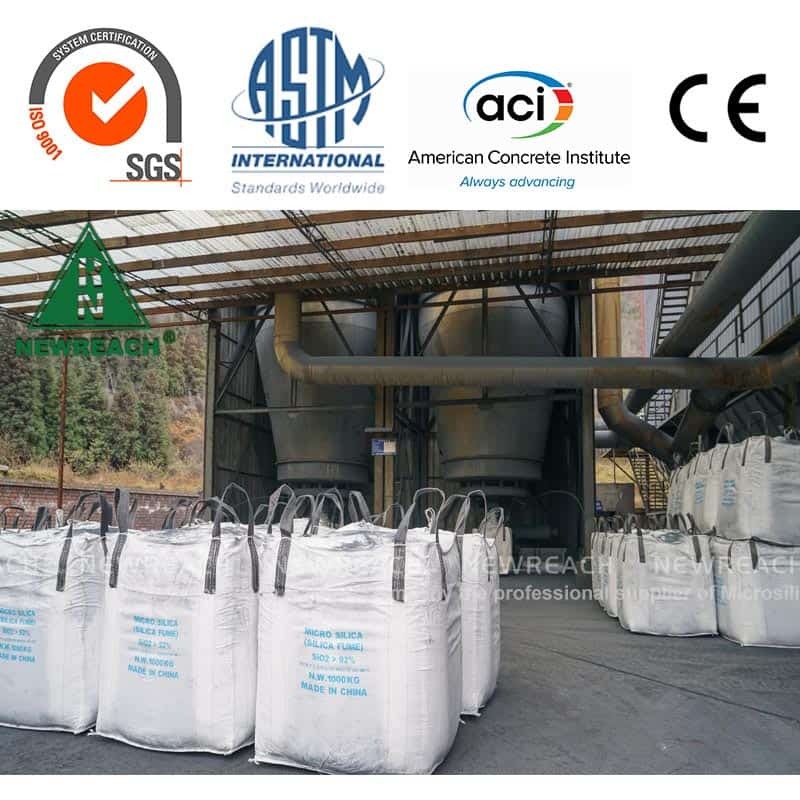 Silica fume products can be used in bulk, jumbo bag, and paper bags, depending on the silica fume suppliers. 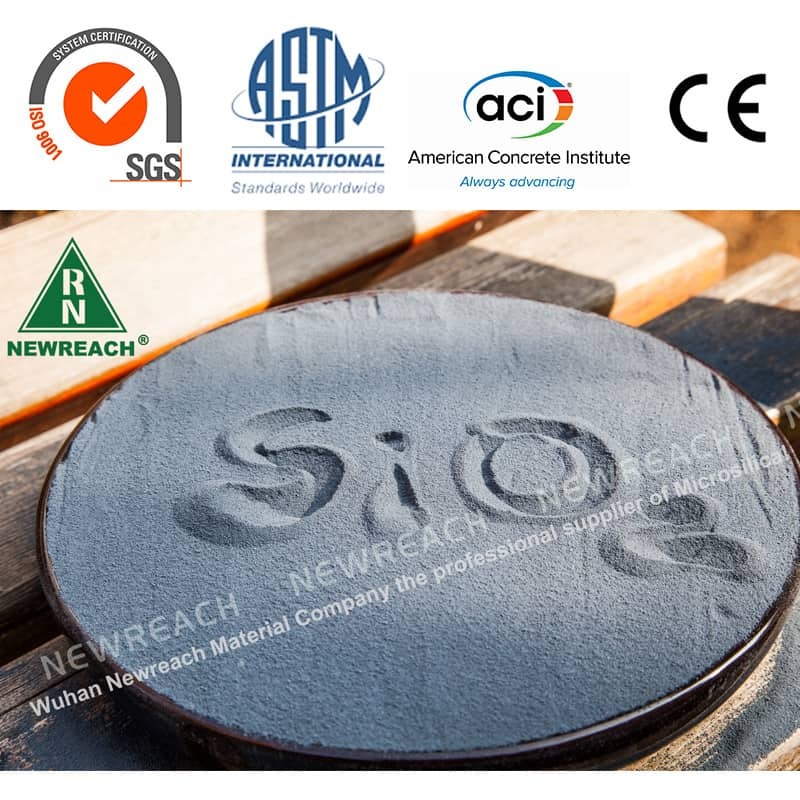 Before using silica fume concrete, it is very important to calculate the reasonable mix proportion and mix fully.You can also consult the silica fume suppliers.Generally, engineers will conduct some experiments to gain a preliminary understanding of the quality of the silica fume and other materials used.The weight of adding silica fume was then determined according to the test data. 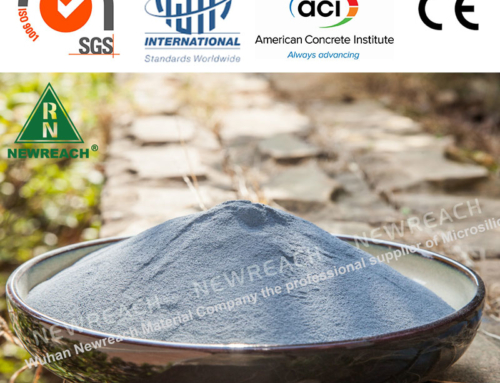 It is generally 5-10% of the amount of cementitious material. 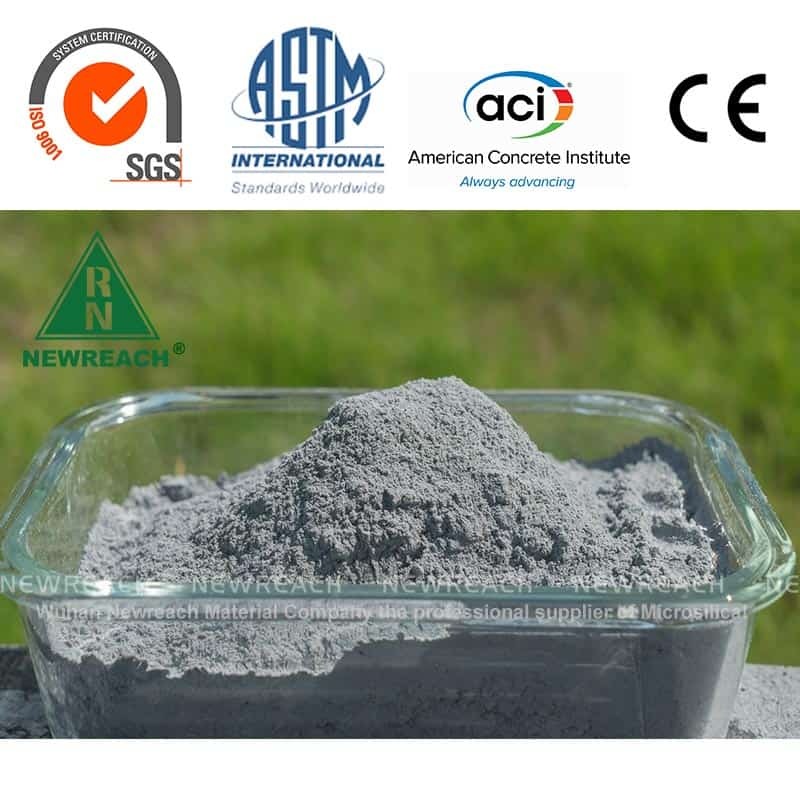 silica fume powder must be used together with water reducing agent. 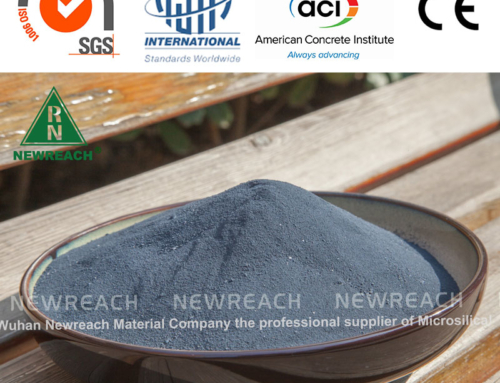 It is recommended to mix fly ash and ground slag to improve its workability. 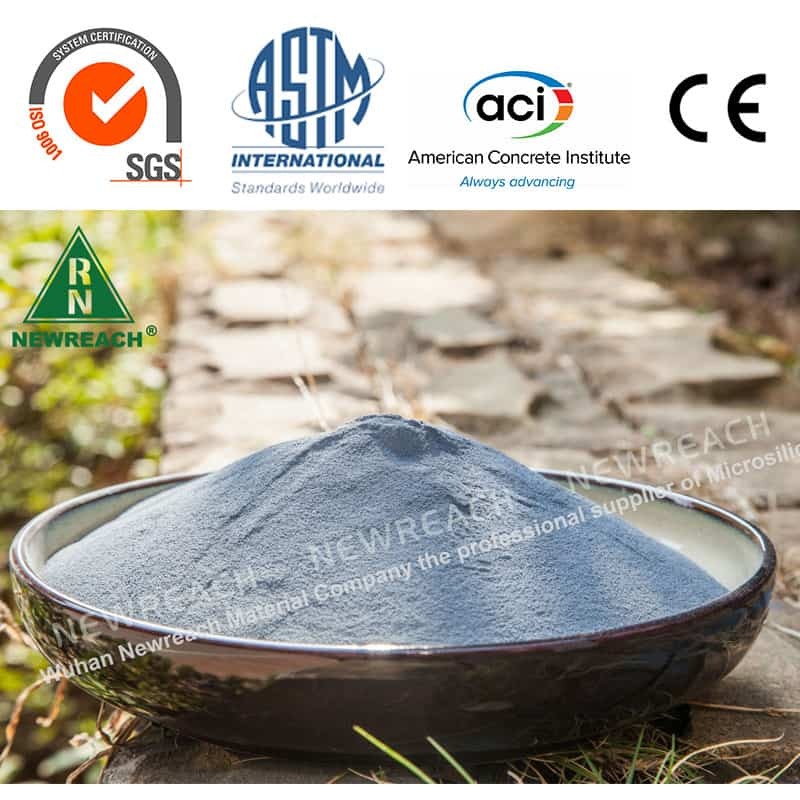 Unshaped refractory castable: 6-8%. Please select a reasonable and economical dosage through experiments according to actual needs before use. 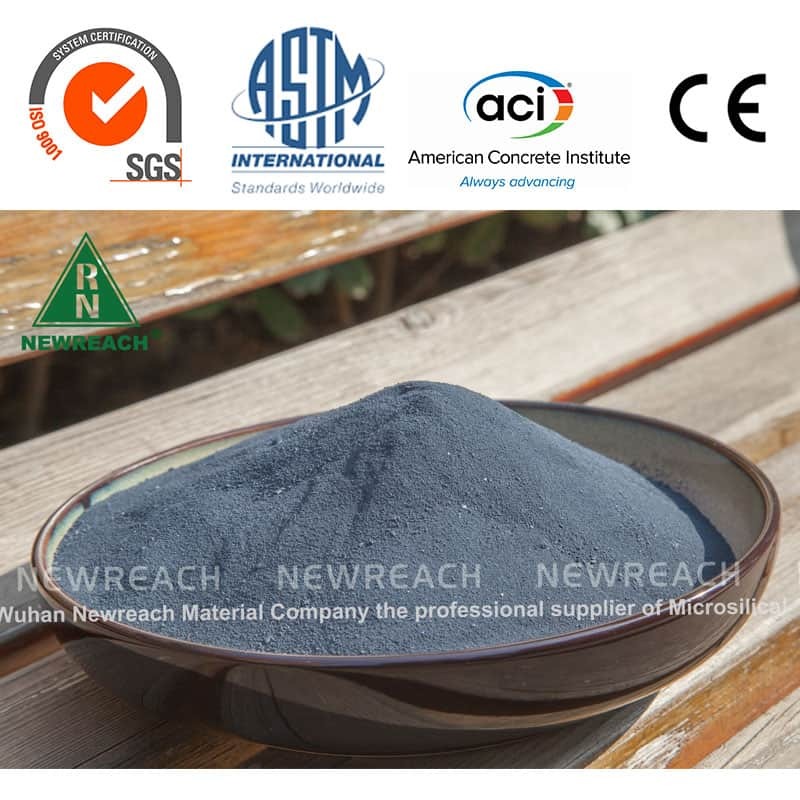 When we use silica fume, we first need to make sure that we are in a windless environment or enclosed space, because the wind will cause the silica fume to rise.Workers wear masks to avoid inhaling silica fume.You can also buy Newreach® soluble paper package silica fume.